If you are on a mobile device and having trouble viewing the whole form (e.g., you do not see a “Submit” button at the bottom of the form), please view the form here. The Law & Entrepreneurship Clinic has limited resources and can not work with every business that applies for services. If you would like to apply to receive services from the Law & Entrepreneurship Clinic, use the service request form below.  If you have other questions about the Law & Entrepreneurship Clinic, please contact us at entrepreneurhelp@law.wisc.edu. If you send e-mail to us or submit this form, your submission will not create an attorney-client relationship, and any information you include will not necessarily be treated as privileged or confidential. You should not send sensitive or confidential information to this e-mail address or using this form. The L&E Clinic may not choose to accept you as a client. Moreover, the internet is not necessarily a secure environment, and it is possible that your submission might be intercepted and read by third parties. The information provided in your application and subsequent surveys and questionnaires may be used for quality improvement of the services provided by the Law & Entrepreneurship Clinic. We may use the information gathered from you in the course of your application and subsequent services to learn how we can be more effective. We will never publish any personally identifiable information, and we will take all reasonable efforts to ensure that your identity is not ascertainable from the information that may be published. In the course of gathering information, we will indicate information which is minimally required for providing services; you are under no obligation to provide additional information. We endeavor to provide the best services we can, and any information and feedback that you can provide will help to make us better.